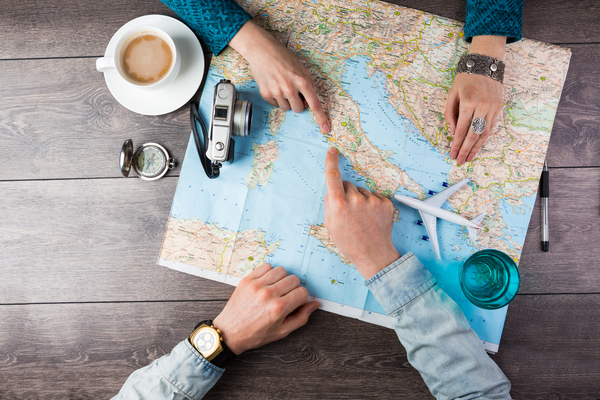 Maybe geography was not your favorite in High School but, definitely it comes handy when you are planning a vacation. Did you sleep during geography class? Take this geography test and show of or upturn your ability to plan your vacation without a smartphone.